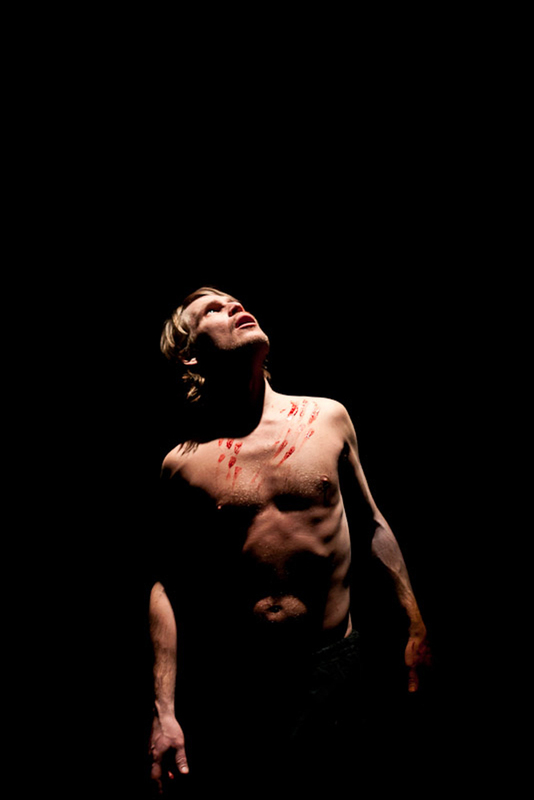 The play Axlar-Björn written ad directed by Björn Hlynur Haraldsson has been selected to participate in the eleventh edition of the Theatre-Biennale NEW PLAYS FROM EUROPE which will take place from June 14th to 24th 2012. The festival will present about 30 plays from different European countries in their original languages with simultaneous translations into German. < Gísla Erni og Ingvari E. Sigurðssyni fagnað á frumsýningu Hamskiptanna í Osló.